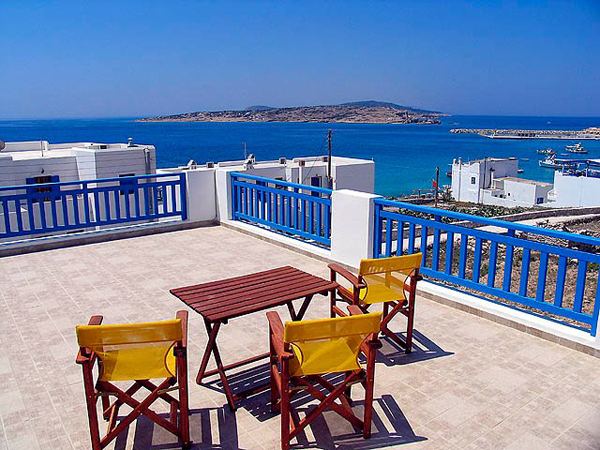 Just 50 metres from Ammos Beach in Koufonissi, the Cycladic-style Archipelagos Hotel offers self-catering units with free Wi-Fi and a balcony or patio overlooking the Aegean Sea. 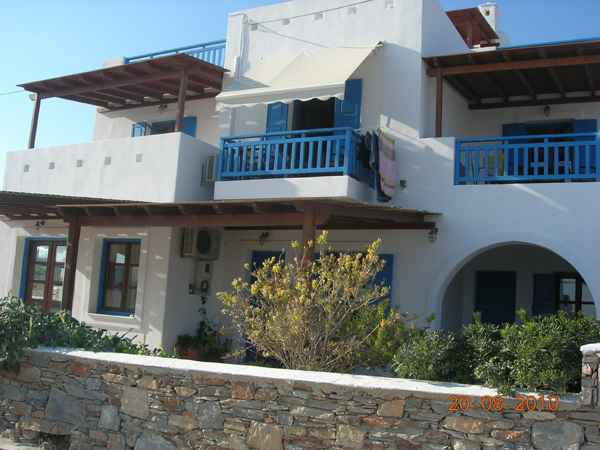 The port and main town of Koufonisi is at 1 km. 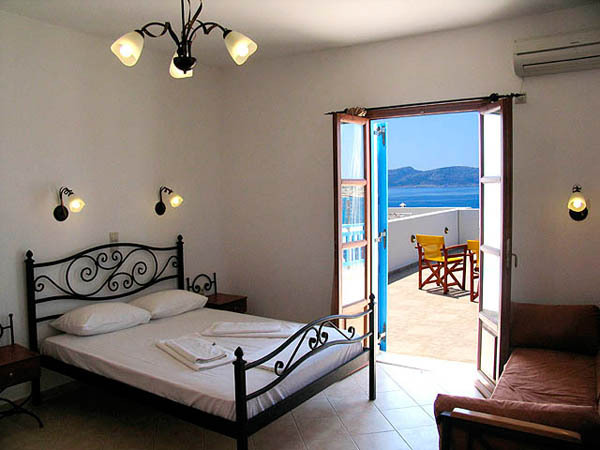 Traditionally decorated with wrought-iron beds and soft colours, the studios and apartments of Archipelagos have a kitchenette with fridge, coffee maker and a toaster. Each unit is equipped with air conditioning and a TV, while the apartments also feature an electric oven. The private bathroom is stocked with a hairdryer. Taverns, seaside bars and mini markets can be found within a walking distance from Archipelagos Hotel. The sandy beach of Pori is at 1 km, while Foinikas Beach is at 2.5 km. A free 2-way transfer from the port can be arranged.